A pop-punk band from Atsugi, Kanagawa, formed around bassist YAMARYU in 2011. Their music is an original creation combining the foundation styles of rock, punk, emo and melocore from the band’s members. Performing live over 80 times a year, the band’s worldview and human touch create an overpowering form of entertainment. Every year from 2014 they have successfully taken part in the female-vocalist music festival QUEEN OF ROCK. 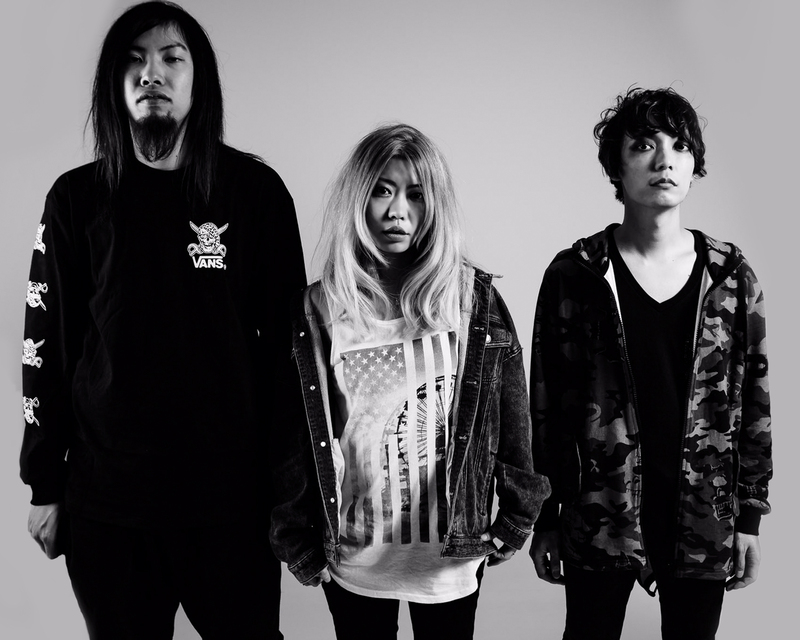 From 2017, under the banner of a female vocalist pop-punk band performing around the world, they have begun to appear live at events around Asia and Europe as well.